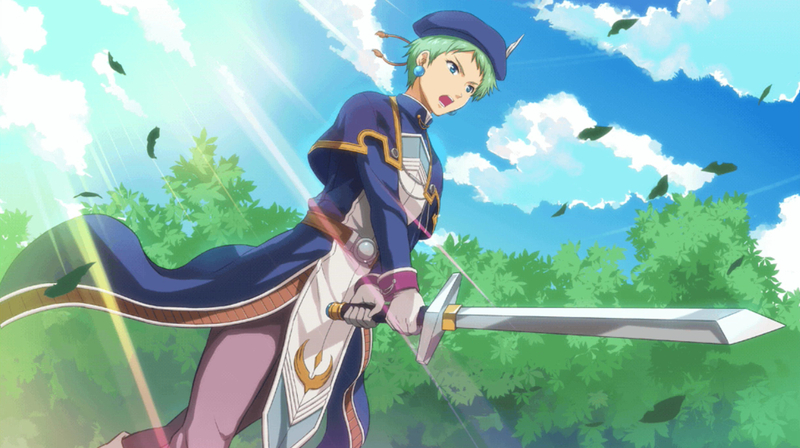 Ever since I’ve played Zero no Kiseki, I became a huge fan of the Legend of Heroes series. 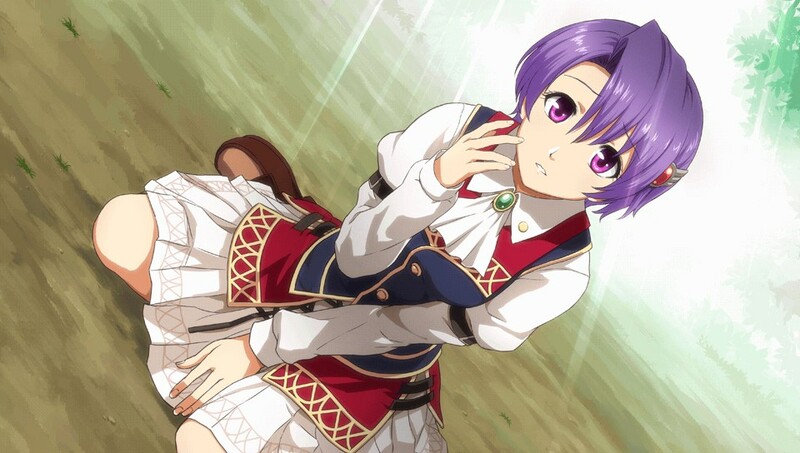 Unfortunately, the latest arc from Sen no Kiseki was pretty disappointing in many ways. During times such as these, it’s good to look back and see how everything started, because it might make me remember why I love this franchise so much in the first place. 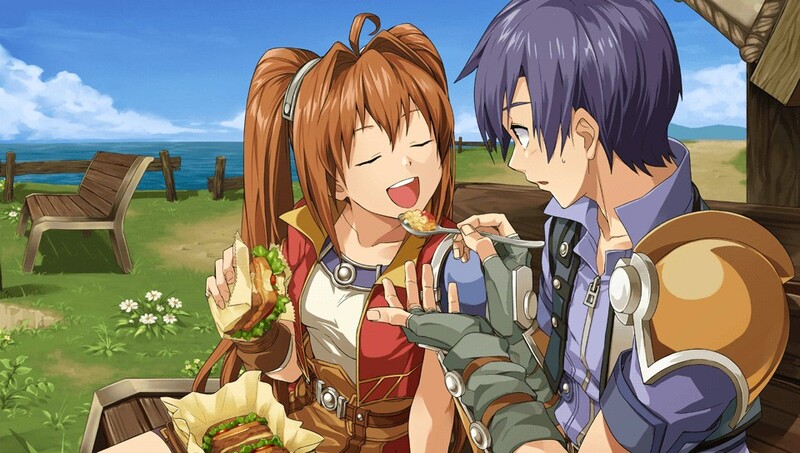 Conveniently, the first chapter (FC) of Sora no Kiseki (Trails in the Sky) was recently remade in HD to an exclusive PS Vita port, so it was a great opportunity for me to play a more up-to-date version of the game that started all (even though this is technically the 6th game in the series). On a certain night, the legendary warrior – Cassius Bright – comes back to his home at the Liberl Kingdom carrying an injured boy. He is received by his daughter Estelle Bright and introduces the boy to her as: “Joshua Bright – her new brother”. Estelle was never too smart, but she always had a big heart. She instantly accepted Joshua as part of her family and never asked him anything regarding his past. From this day on, the two became inseparable friends and nobody could doubt that they were a real family. 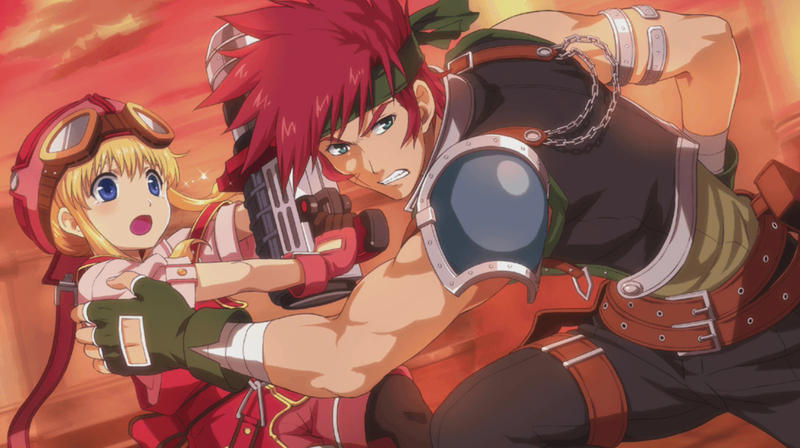 Five years later, Estelle and Joshua were on the middle of their exam to become Bracers (a type of mercenaries) just like their father. But they were suddenly shocked by reports saying that their father went missing when his airship was attacked by a group of bandits. His body was nowhere to be found, but he would certainly not die from just an airship crash, and much less being taken as hostage of mere bandits. Therefore, without wasting any time feeling sad about the incident, they decided to join forces with Scherazard Harvey – a fortuneteller, Bracer and disciple of Cassius – on a journey to find their father’s whereabouts, while also completing the tasks to become an official Bracer given by the different branches across the country. 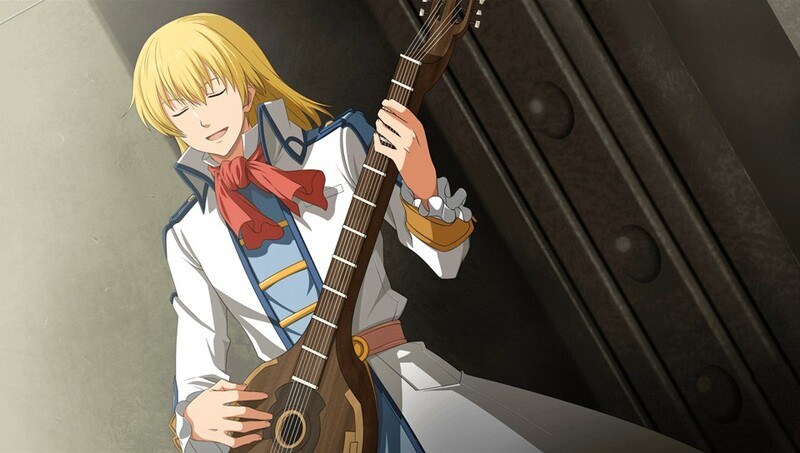 They met with many unique characters along the way, like the eccentric Olivier Lenheim, a fabulous musician and gunman from the Erebonian Empire who lacks common sense and has an unconditional love for beauty, be that of a female or male. From time to time, they also come across Agate Crosner, a veteran Bracer who had his life changed for the better by Cassius (although he hates to admit it). It looks like he’s always in a bad mood, but he’s actually very caring and is pretty dedicated when it comes to help people in need. 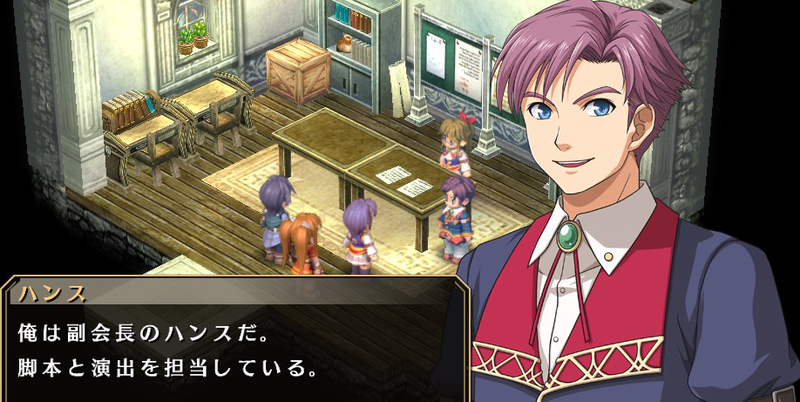 Estelle and Joshua also befriend Klose Rinz, a kind-hearted student in the Royal Jenis Academy. She helps the siblings to solve many incidents with her champion-level fencing skills. They eventually get to the city of Zeiss, where they become really close to Tita Russell when they ask for the help of her grandfather – Albert Russell, and she becomes kind of a little sister for them. Despite being only 12 years old, Tita is already able to assist her grandfather, who is regarded as the greatest genius in the city. While still in Zeiss, they also meet with Zin Vathek, a highly ranked Bracer from the Calvard republic. He’s really tall and is often compared to a bear. Contrary to his appearance, Zin is very kind and intelligent. His unusual martial arts come as a big help during Estelle and Joshua’s quest. He’s strangely attracted to “dangerous women”, being his only weakness. 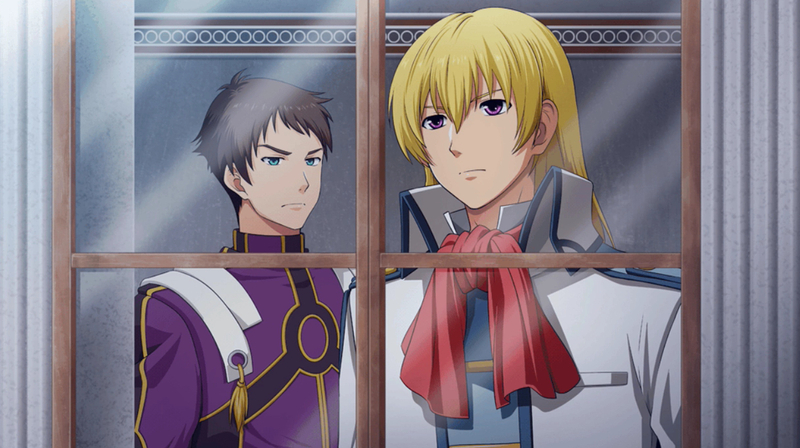 During their journey, Estelle and Joshua learn that the disappearance of their father could be connected to a giant conspiracy that threats to change the whole Kingdom forever. In order to prevent that, they will need the help of all the friends they made along the way. Resulting in a great development that is nothing less than epic! 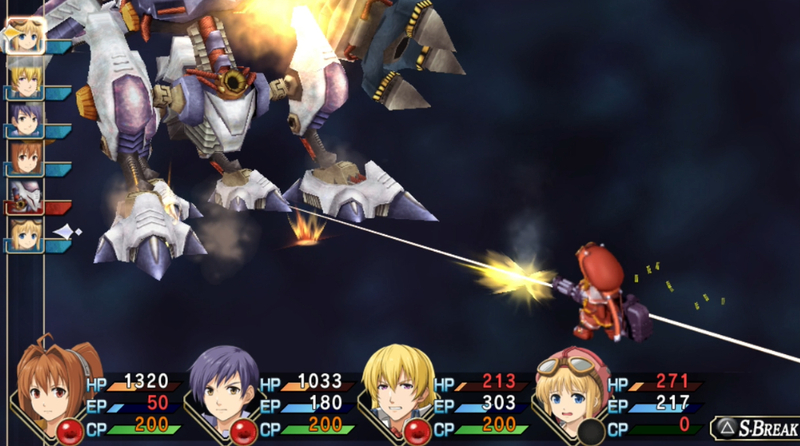 At the time this game was originally released, Falcom was still to be heavily influenced by the Persona series. Therefore, any “Dating Sim” element such as “Social Links” were still non-existent in this title. 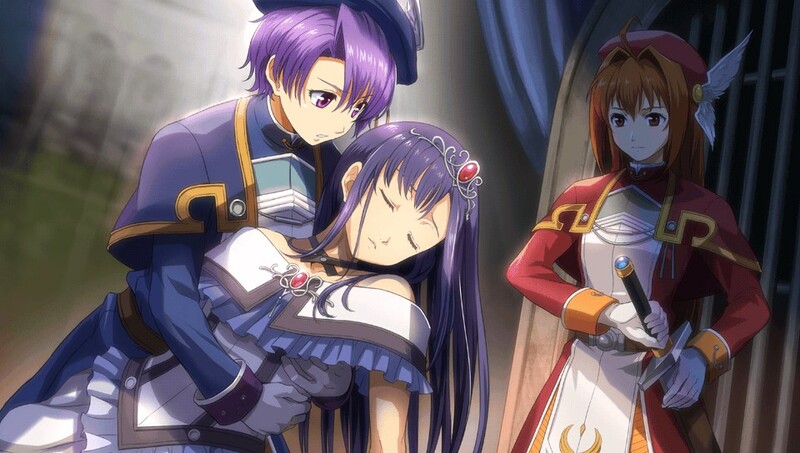 Thanks to that, they were able to write a more solid and consistent story around Estelle and Joshua’s relationship, and the result is just great! You get a very convincing tale of a boy tormented by his past and a girl who only bring happiness to his life. It’s a very emotional and convincing story about family, friendship and love, so when the ending of this chapter finally comes, it hits you hard! For most of the game (except in the final dungeon) you’re limited to a party up to 4 characters, instead of a whole class of students. With fewer characters, it was easier to give more depth and variety to each party member. Additionally, the absence of Dating Sim segments made possible for every romantic development to be part of the main plot, instead of being just missable side-stories, resulting in more depth to some character developments. 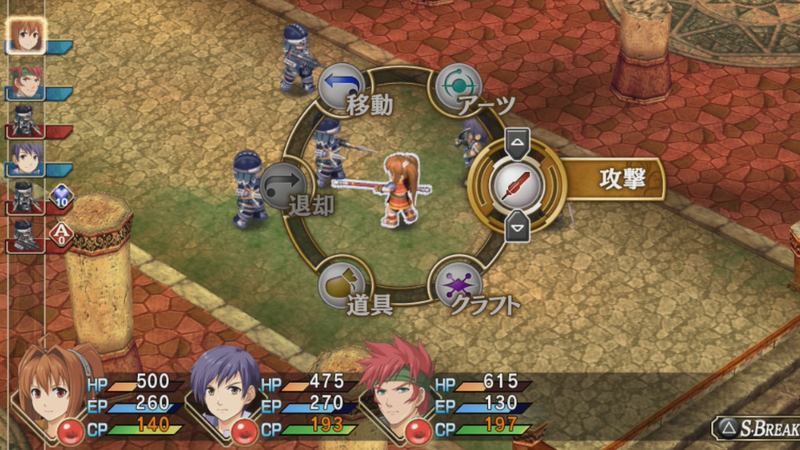 Since this is the very first “Kiseki” game, the gameplay is basically the same from all the subsequent chapters. Being the first game, the battle system is in a more basic form. there are no team-attacks or special activations, there are less arts (magic) available and one less slot for quartz. 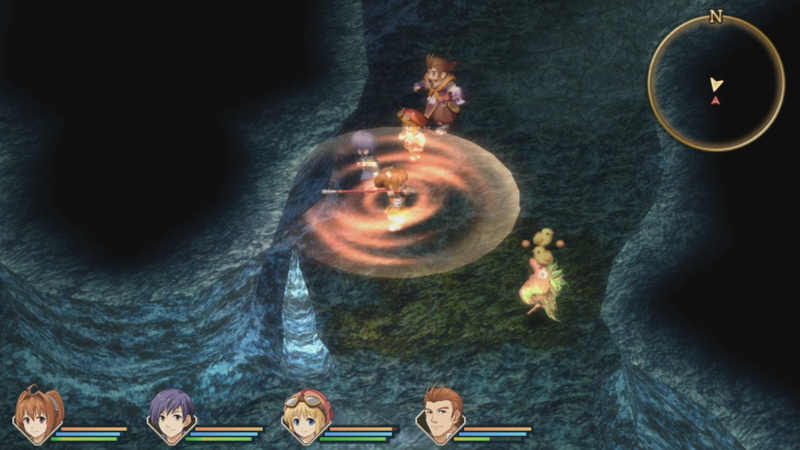 The main-quests, side-quests and hidden-quests also work the same way, but different from Sen no Kiseki, there is no automatic beacon for the beginning of quests nor for objectives, so you will need to do things like in the old days: Exploring, investigating and using your instincts in order to complete quests. Ah! By the way: There’re no funny message in the empty chest. That was an exclusive oddity from the excellent English localization! 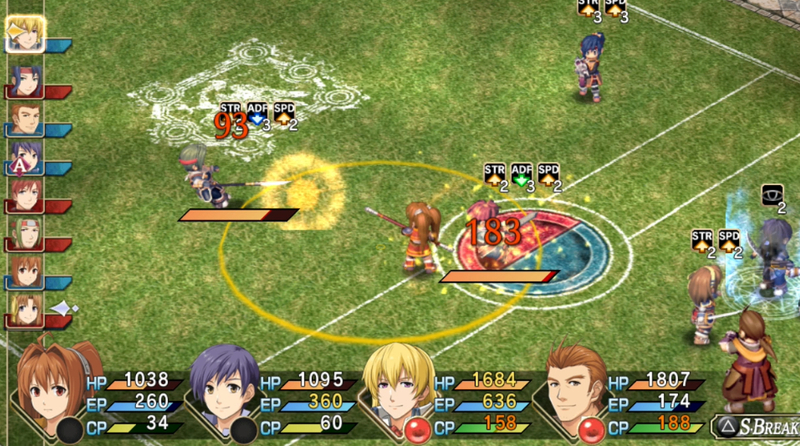 Some mechanics were “modernized” in this Remake, like the addition of unique field-attacks for each character. Just like recent games in the series, those will stun enemies by hitting their backs, but can also make them angry if abused. You can also hold the X button to fast-forward during events, but you can also hold the same button during combats to speed up all battle animations, making combat quicker than ever! All the illustrations were remade by Ito Akira and Nakahata Tomoaki. 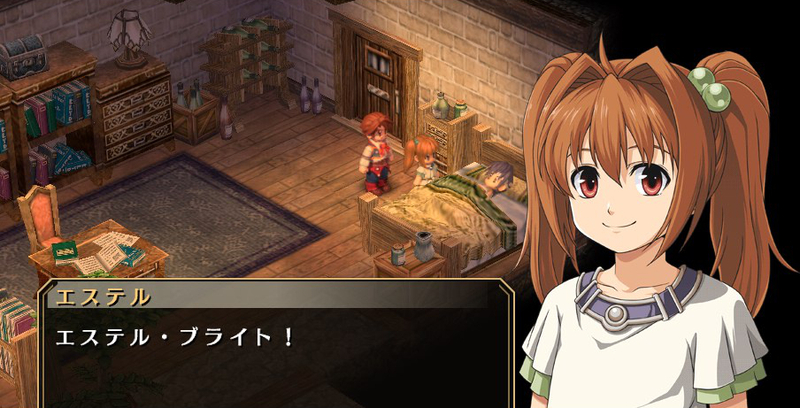 The new graphics feel more in-line with the style being used in all of the current Falcom games, and there’s even some slight animations for mouth and eyes during conversations. Unfortunately, it was a big departure from the original release, so many old-time fans were not pleased with the change. There are also many Colored Graphics used in important events, which makes the events even more appealing. Although those are made by the same artists for the dialog boxes. I still think they were excellent! They are all pretty detailed and colorful! Ironically, the new Opening video uses has a different character designer – Niitsuma Rui, who uses an art-style that’s a bit more closer to the one used in the original version of the game. The graphics are all in HD resolution now. Although, this is nothing new, since there is a HD version on the PS3 prior to this one. The game is almost fully voiced by a team of great voice-actors, including Koyasu Takehito, Kondou Takayuki, Fujiwara Keiji and many other big names! Only NPCs who don’t participate in any quest or side-quest remain “silent”. During any main-quest or side-quest, the entire dialog will be voiced, even if it’s just for a minor NPC! If it’s a more important character (those who get illustrations on their dialog boxes) all of their dialogs will be voiced regardless if it’s during an main event or not! Even when you go out of your way to pay a casual visit when they are not part of the main plot, they will still be fully voiced! This must be the Falcom title with the most voice-clips to date! 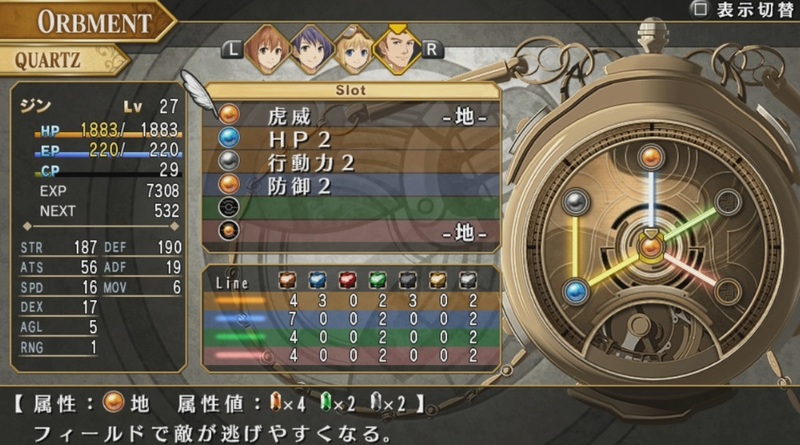 Overall, Sora no Kiseki FC was a pretty short game in comparison to the most recent entries in the franchise. It’s about half the length of Zero no Kiseki, but it was still worthy every yen I paid for it! This is such a great game and it certainly revitalized my love for this series! The ending of this chapter was just amazing, and I can see why no one was prepared for it, back then. But it probably was still very effective even for those who got spoiled or who saw the twist coming. This is probably the reason why this game was so well received (even if it was still at the level of a “cult hit”). Those who played through this chapter got hungry for a sequel, and now I know how they felt! Now I’ll have to wait until December, when the Evolution version of the Second Chapter gets released! 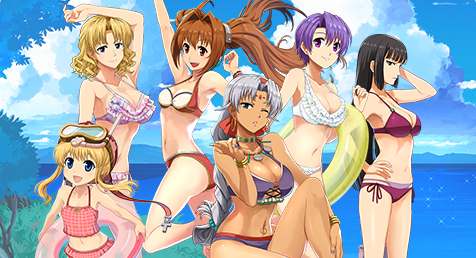 This entry was posted in Game and tagged Chara-Ani, Falcom, Game, Kadokawa Games, Nihon Falcom, PS Vita, RPG. Bookmark the permalink. Hi I just found your blog. Anyway FC and SC were great games that I was happy to play. Sen..well I’m kinda looking forward to it i’m aware of reception though. My sentiments exactly. 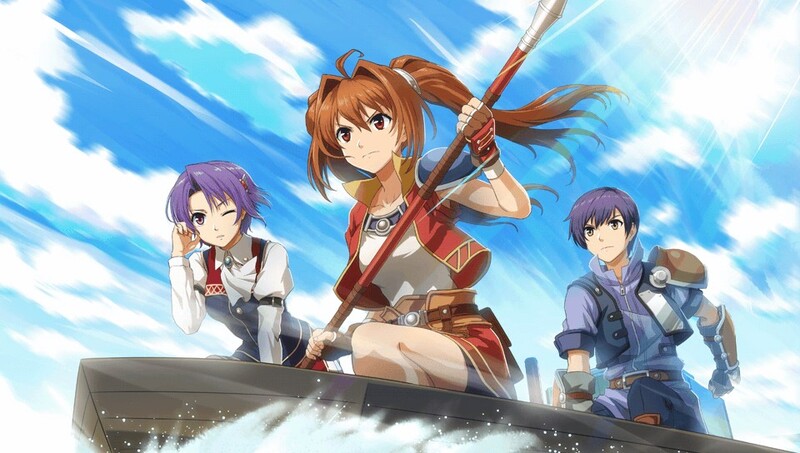 The only con Sora no Kiseki has for me is the music. The music is still great and outstanding, especially when compared to most other games (that goes double for galge). Gin no Ishi is even one of my favorite tracks from among the many pieces of music Falcom Sound Team jdk has composed over the years. It’s just that overall, I think the Zero/Ao OST is a lot better. 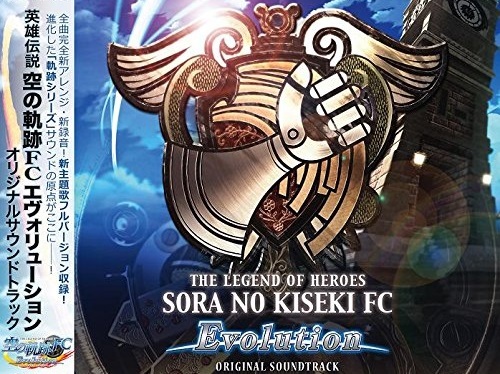 Even the Sen OST is better in my opinion (the OST is basically the best thing Sen has to offer). I just hope that what they did in Tokyo Xanadu, namely that the “social links” and sub-events were just “extra” and ultimately irrelevant to the depicted relationships is something we’ll see in future LoH games as well…..
Yeah! We share the same opinion there! Specially about the quality of most Galge’s soundtracks. Those are usually so forgettable that I actually completely forget to write about music in my last Galge review and I noticed it just now! You know, maybe it’s because of the localization, but I honestly don’t understand why Cold Steel got so much hate. Sure, it has similarities to Persona and the dating sim elements were there, but they weren’t relevant except for a few scenes. Am I the only person actually enjoying the field studies in Cold Steel and feel that, sure, it’s not as good as Trails in the Sky but still a great game with loveable characters on its own? 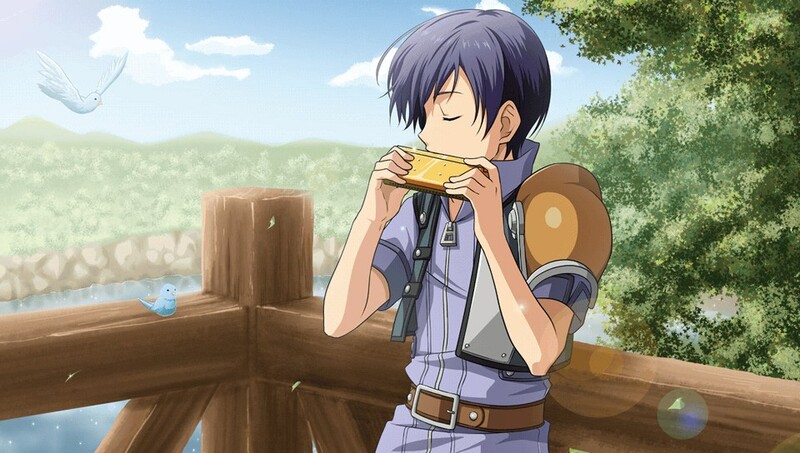 Also, am I the only person who really likes Rean as a main character so far? You don’t need to feel bad at all, because you’re not alone! From what I could see, most non-Japanese speakers absolutely loves Cold Steel. I don’t think this has anything to do with the localization, though. It has more to do with the change of focus in the story and gameplay elements. If I were to put it on manga terms: Before Cold Steel, the series was a “Seinen” with some cute and funny moments, but from Cold Steel onward, it became more of a “Shounen”, with the cute and funny stuff being more common and the seriousness of the plot taking a backseat. For that reason, most (if not all) old-time fans hate Cold Steel. Well, at least this is how the Japanese community in most blogs and forums are reacting towards the game right now. Cold Steel’s new style attracted MANY new fans to the series, but kinda alienated those who were already fans before. Nice post! I just finished Trails SC on PC myself. They all have been great! Btw, where do you get those images from? The one that depicts Joshua + Estelle’s lunch at windmill area, the shocked Joshua after truth revelation by the prof, Red + Blue knight, Kloe being helpless, everything. Where do you get them from? 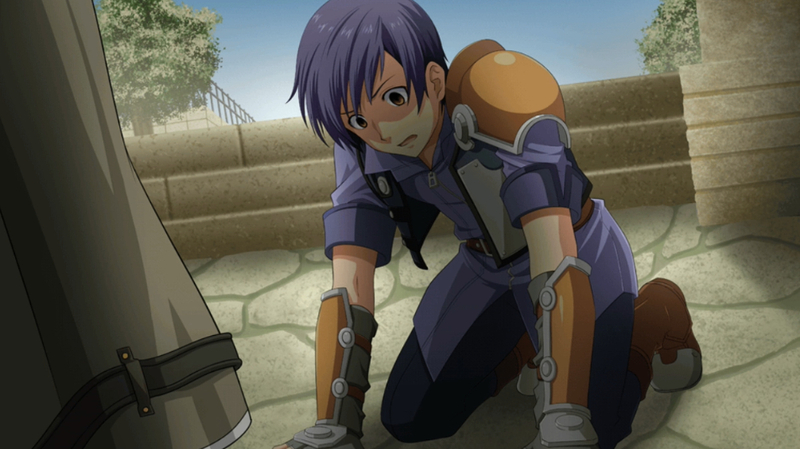 I’ve been searching for similar image on Joshua’s farewell scene on Grancel castle. Any idea where I could find it? Hehe! To get those images I just took a screenshot! It happens that I played the Evolution version for PS Vita, which has all kinds of new features, including those illustrations and voices for every event, which makes the story even more exciting! Yay! Trails in the sky! I had no idea there was upgraded version, I think I saw something on ps network but I dont know if its this one or the normal one. This might be a great way for me to play again if it comes out in english. I cant say that the first chapter was short, i got like 70 hours out of it 😀 But yea, second chapter with 90 was longer and I was rushing through it towards the end. And I totally agree that ToCS I and II are odd and dissapointing, especially in regards to the beliavability of the characters, they feel like aliens. Unfortunately, The Vita bombed in the US, so unless this comes out on Steam, an English version is pretty unlikely.